Virat Kohli has some words of motivation for the Indian team ahead of the ICC Women’s World T20 semi-final against England on Friday. Hoping India cross the semi-final and the final hurdle, Kohli said the team looks in good spirit and hopes they keep playing the same way. “Wishing our women’s cricket team all the best for the semi-final against England, and it’s been a great campaign, the 50-over had been a great campaign as well. 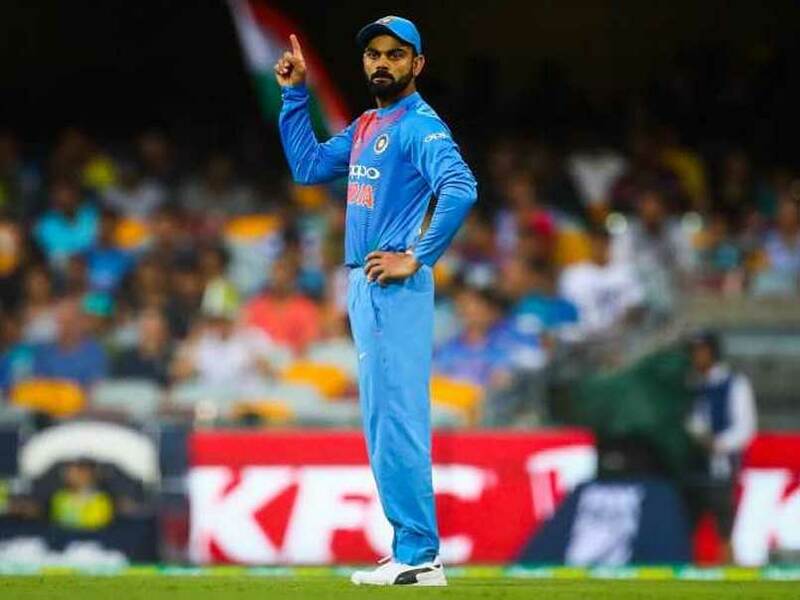 I hope we can cross this hurdle then cross the final hurdle as well, which we could not in the 50-over format,” Kohli said in an interview to BCCI. “So I wish our girls all the best and keep up the exciting cricket and team spirit,” Kohli added. On Friday, Indian women’s cricket team will look to take the revenge of the 2017 World Cup final loss to England at the Sir Vivian Richards Stadium in Antigua. The Harmanpreet Kaur-led team won four consecutive matches to top Group B and qualify for the final four. In the Women’s World Cup 2017, the Mithali Raj-led India suffered a nine-run loss to England in the summit clash at Lord’s. India women have been impressive in the ongoing World T20I so far as they beat two formidable teams in their group — New Zealand by 34 runs and Australia by 48 runs.